A panel headed by law commission chairman AP Shah to examine the vexed issue of minimum alternate tax (MAT) on foreign portfolio investors has submitted its report to the government. The report on levy of Minimum Alternate Tax (MAT) on foreign institutional investors has not recommended any ‘relief’ to FIIs. 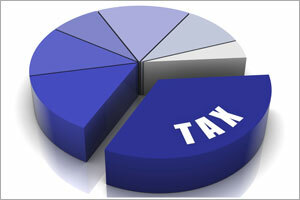 The Minimum Alternate Tax was introduced in Indian tax law in 1987, well before India’s 1991 economic reforms and the beginning of foreign portfolio investment in its capital markets in 1993. The tax was first meant to expand the tax net to companies that distributed dividends to their shareholders but did not pay taxes due to various tax incentives.